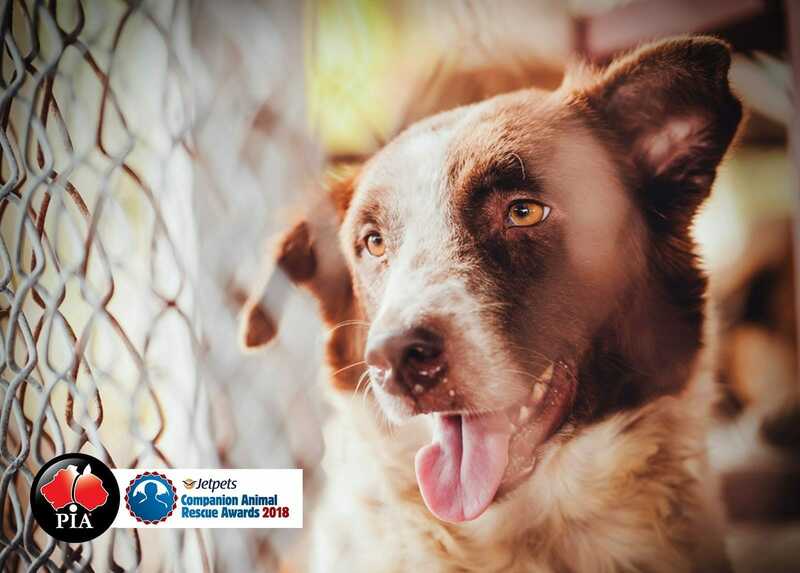 Pet Insurance Australia is proud to support the upcoming Jetpets Companion Animal Rescue Awards to celebrate those outstanding organisations who give shelter animals a second chance at a forever home. PIA is proud to be silver sponsors of the upcoming Rescue Awards. “With more than 900 re-homing and shelter organisations in Australia, these awards really highlight the incredible work so many are doing to help pets find a new home,” Nadia says. The Jetpets Companion Animal Rescue Awards is the brain-child Cathy Beer, who is on a personal endeavour to ensure that all not-for-profit rescue groups and animal shelters receive the recognition they deserve for their work in rehabilitating and rehoming companion animals. “Over the years I’ve attended the Getting To Zero (G2Z) Summits, whose goal is to achieve zero euthanasia of healthy, treatable animals in Australia,” Cathy says. “I always return home from those Summits feeling inspired and awestruck by rescue groups and animal shelters who are trying new ways to improve welfare outcomes for the animals in their care. Think carefully about your lifestyle before you get a pet. Choose your pet breed wisely, understand the breed traits. Not all puppy breeders are ethical. Visit the breeder and their animals in person or pay a local vet to do this for you. Adopting a pet can be one of the best things you’ll ever do. Be sure to ask the rescue group or animal shelter if you can do a trial for a month with the pet. Stuff happens in our lives, have a ‘plan b’ in place if you can no longer look after your pet. The official launch of the inaugural Jetpets Companion Animal Rescue Awards 2018 will be held on June 14th at a special event in Sydney. At the launch, the awards categories and seven well-respected animal welfare/pet/vet industry expert judges – including a celebrity vet – will be revealed.